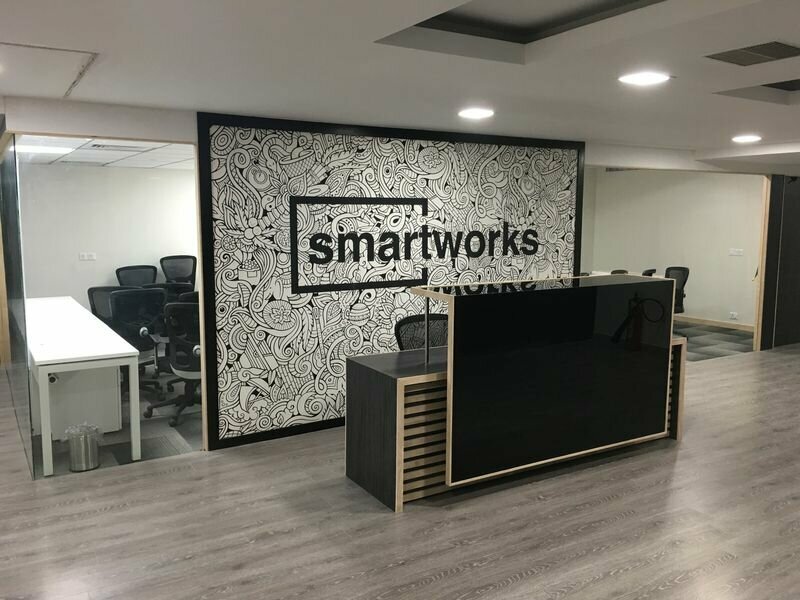 Smartworks, the trading solution company added more space to itself with opening a center in Bengaluru that has a seating capacity of 6000. This new lease of space totaled the company’s footprint in India upto 2 million sq. ft. across 20 centers. enterprises that include Deluxe with 1200 seats, Altron with 220 seats and Playgames 24X7 with 450 seats. Tata Communications, Microsoft, Arcelor Mittal, Amazon, Lenovo, and Olx are also some of the reputed clients of Smartworks. Neetish Sarda, the founder of Smartworks said that many reputed and large companies are looking forward to open office in Bengaluru and we are also one of them. The company recently had an expansion in Chennai, where it opened its second center while the first one was opened in Hyderabad – the capital city of Andhra Pradesh. Since, the beginning of the year 2018, the Smartworks Company is working on its expansion in southern and western parts of India. The company is planning to expand its portfolio up to 10 million sq. ft. within the next 3-4 years. Sarda also said that we offer 30-40% cost advantage to the clients via technology intervention that keeps operating costs low. The company also launched ‘Smart Mitri’, the world’s first female AI robot. This robot will handle the overall office management of the center that includes work from visitor system to being a counselor. This is the first time that a robot has been introduced in the coworking management firm. Earlier this year, CBRE reported that the Asia Pacific region will witness a rapid growth in coming five years and India will emerge as the world’s largest co-working markets by 2020.